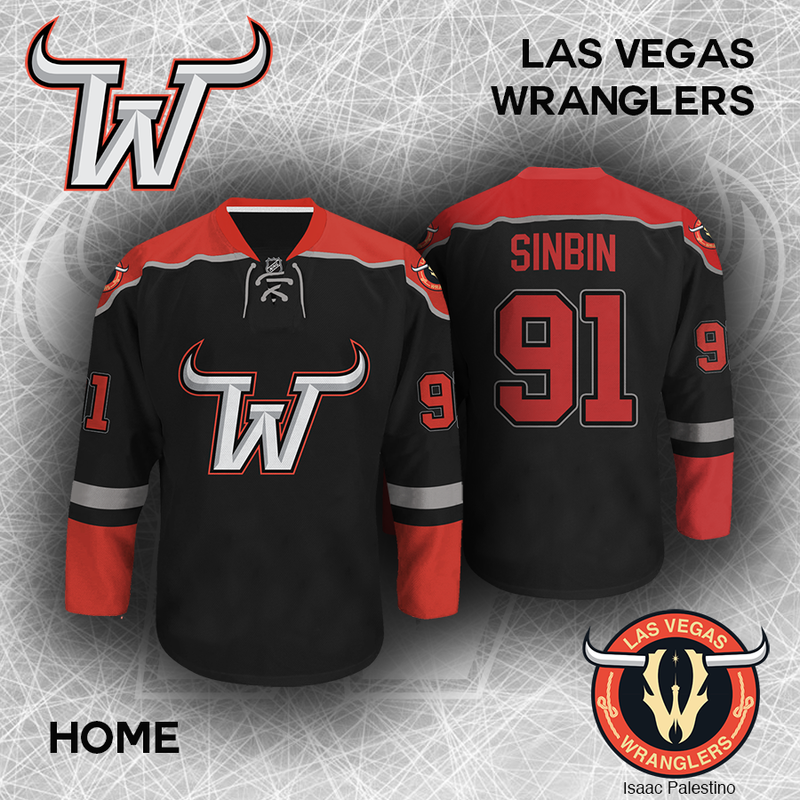 Quite the nice update to what the Las Vegas Wranglers used to skate around The Orleans wearing back in the early 2000s. 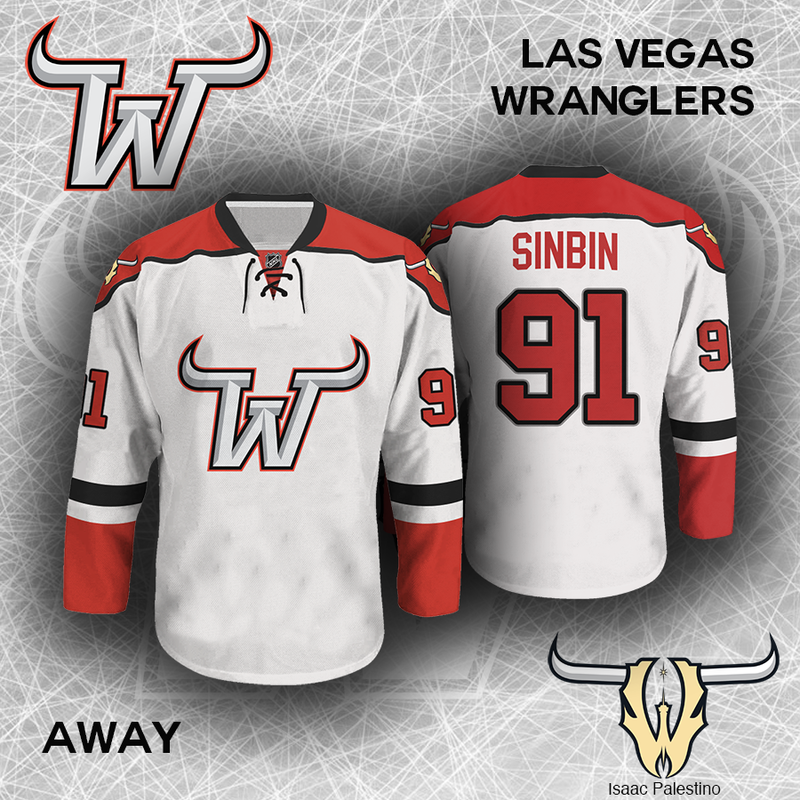 Rather than go with the “non-negotiable” color scheme The Creator set forth, we went with the same colors the Wranglers donned. There’s quite a bit more silver in the design to pay homage to the Silver State. The tips of the W’s obviously are supposed to portray bull horns, but you may have missed what’s on the inside of the W shaped skull. Yup, that’s the Stratosphere pointing up to the Las Vegas sign star. 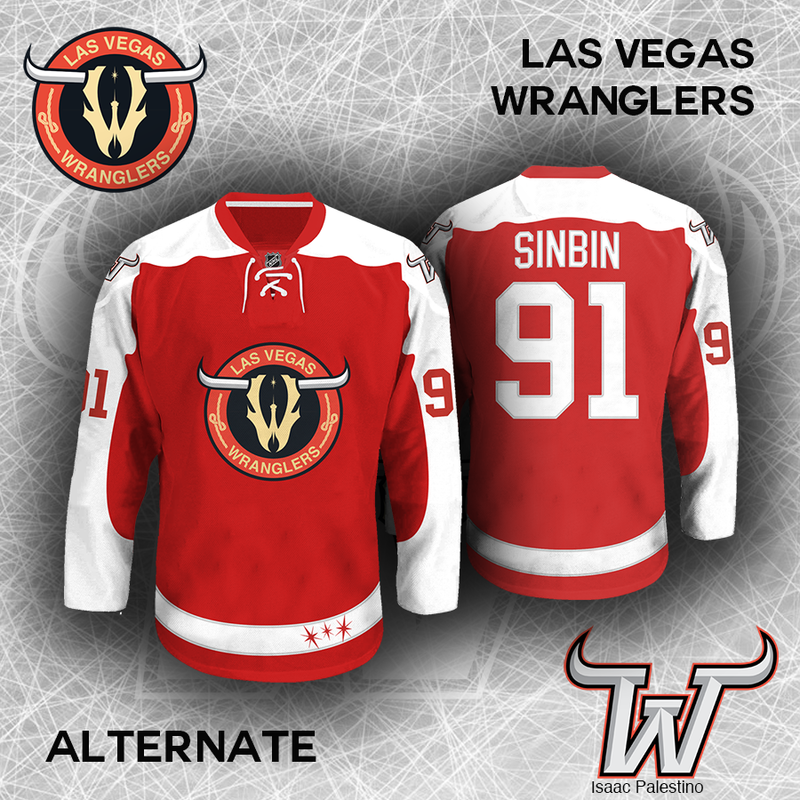 All in all, I have to say, I wasn’t a huge fan of the idea of bringing back the name Wranglers when Isaac pitched the idea of designing a concept of the name. Now that I see the logos and the sweaters, my mind has officially been changed. Sign me up! This wins by a mile. Hmm. I’m not thrilled with the logos but they’re alright. The silver W is rather plain. 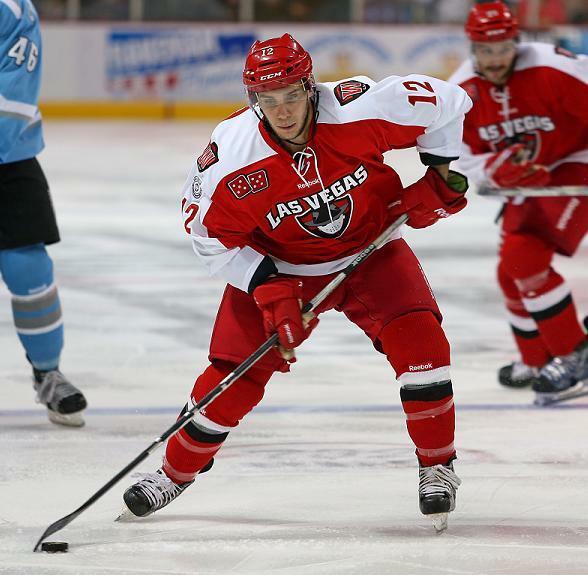 The home jersey is not bad. I could fall in love with it, or at least like like. I kinda hate the away sweater. The alternate however? It’s a ******* masterpiece. And another thing. 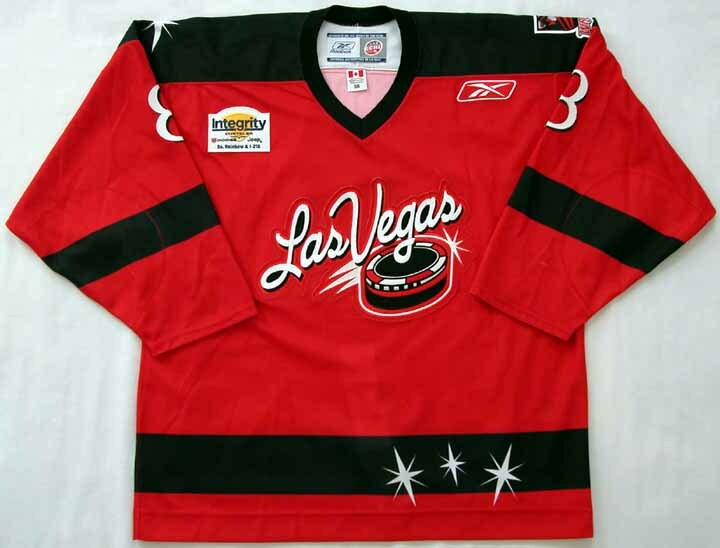 The silver W, especially with red and white jersey, is very New Jersey Devils.